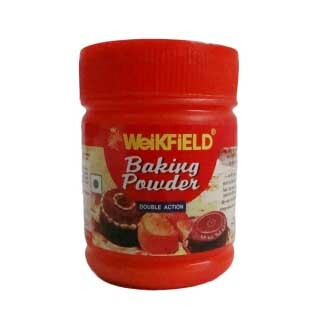 ABOUT : An ideal raising agent, Weikfield Baking Powder is perfect for all sorts of food preparation. The raising action has a twice benefit Ã¢â‚¬â€œ it gets activated as soon as the batter is sifted and mixed, and then gets an extra boost once heat is applied. 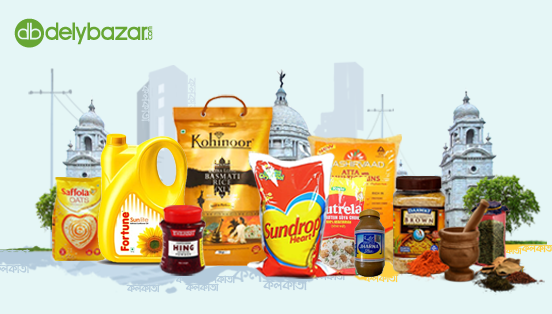 It is the favored selection of most consumers across India. COMPOSITION : Sodium Bi-carbonate, sodium aluminum sulphate, edible starch.